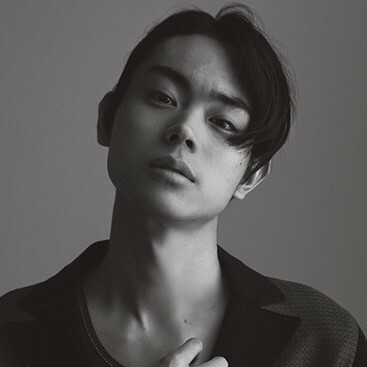 Q: Suda’s first impression of Kiritani is? Suda: The most interesting person in class. 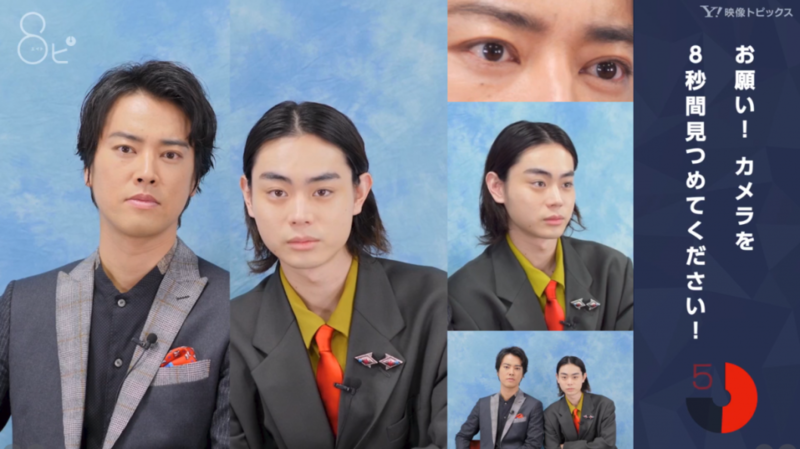 Q: Kiritani’s first impression of Suda is? Kiritani: A good kid who is easy to talk to. Q: What do you do on your rest days? Suda: Sleep. Sleep a lot. Spend most of the time at home. Q: A subconscious gesture from women that you will notice? Q: Who do you think is the most beautiful actress that you have worked with? Suda: Eh? Who is it? Ah, Daichi Mao-san! Instruction: Stare at the camera for 8 seconds without blinking. Q: Who do you view as a rival from your generation?